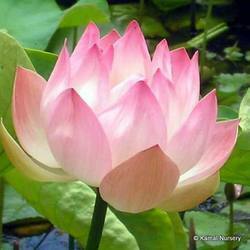 Lotus is the sacred and also the National Flower of India. 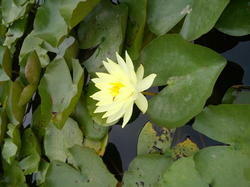 The plant is an aquatic perennial and symbolizes purity, divinity, fertility, richness, wealth, serenity and knowledge. This plant has bright fragrant flowers and broad floating leaves with long stems that contain air spaces. The flowers are rosy pink with little bit of white shade and are a wonderful addition to your backyard ponds. more than 70 varieties of tissue culture aquatic plants ..
send the plant name you required we will revert with the price details .. The foreground is made out of Pygmy Chain Sword..
We offer a wide range of plants for roadside tall trees, which are known for their excellent breeding & variety.